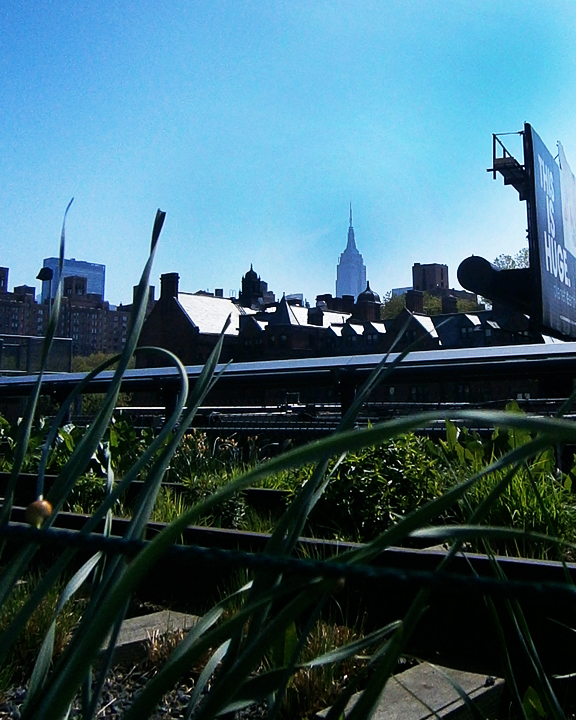 The High Line has to one of the most enjoyable parks. 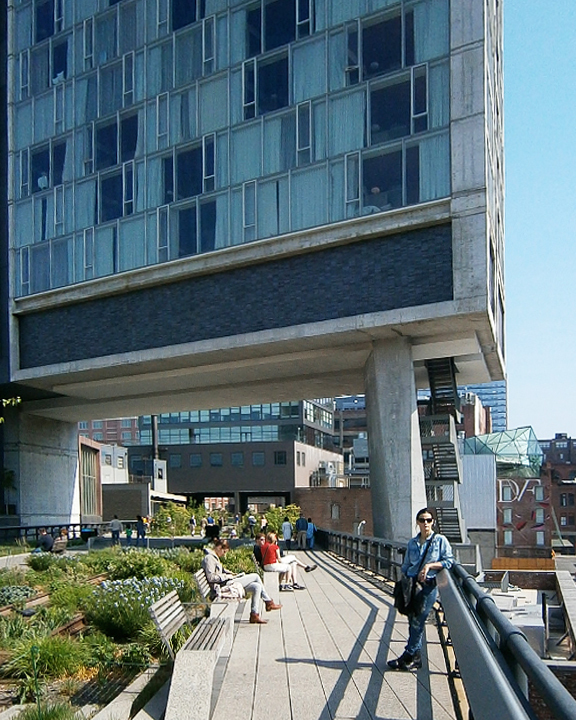 Three years ago when I was in Chelsea staying at a friends, the only things at the current location were the elevated rails. The rust eaten iron work was the remnant of a time gone by. The area wasn’t the nicest to walk in. This site has some really classic photos from the day. Last year when my wife came back to Miami from visiting that same friend. 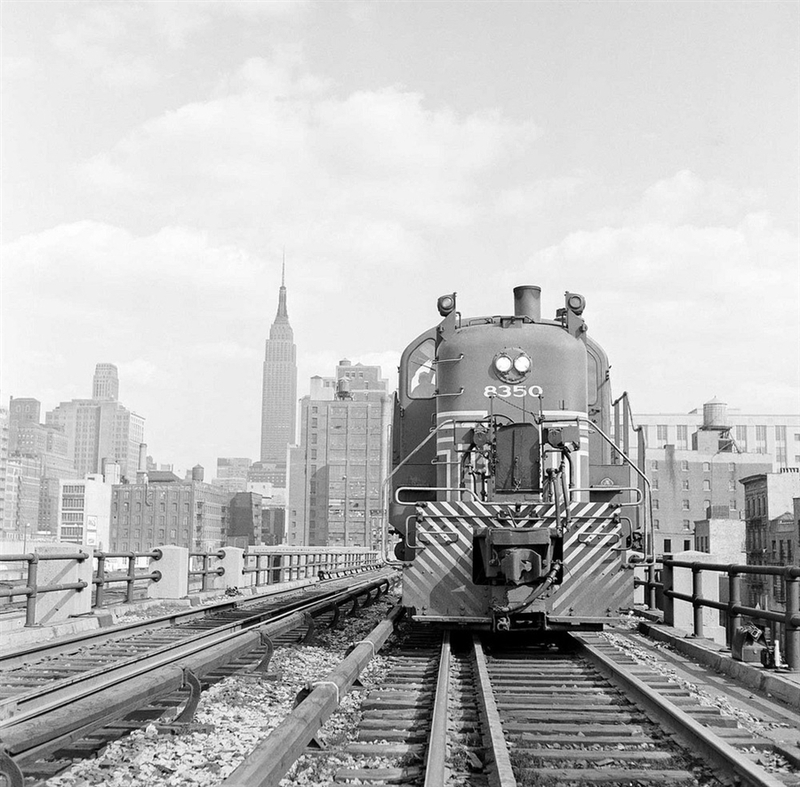 She had a wealth of interesting photos to show, a slew of them from the High Line. 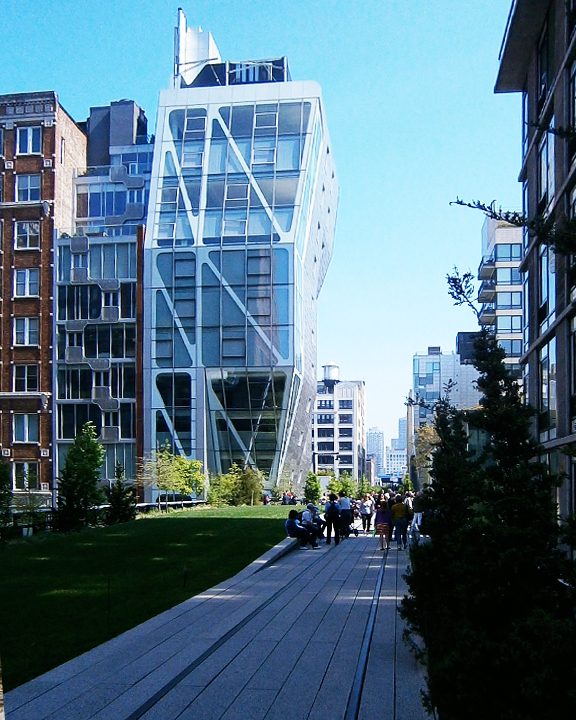 This past weekend we went up again, stayed with the same friend and made it requirement to see the High Line. If you’re going to NYC, make sure you plan to walk this wonderful public space.